At a Shadyside Commons pet-friendly apartment in Pittsburgh, PA residents can rest assured that their four-legged friends are living just as comfortably as they are! Pet parents will agree that their furry companions are part of their family. And as such, they want their home to be just as welcoming to them as it is to their two-legged family members. Those searching for a pet-friendly apartment in Pittsburgh PA can be confident in Shadyside Commons’ approach to pet living, as all of its top-rated amenities can be equally enjoyed by people and their pets. Shadyside Commons apartments boast huge windows and towering ceilings that harken back to the building’s industrial roots. Residents and their pets will both love the spacious feelings that design allows, as well as the great views. All living spaces feature spill-proof vinyl flooring modeled after hardwood, which is great for the occasional accident, or if your little ones happen to knock down your dinner! Pet parents of shedders will also love the easy clean-up the flooring enables. Loft apartments are set up with a bedroom on the second floor, and pets will love running up and down the spiral staircases. Spacious closets offer plenty of room for residents’ belongings and lots of toys to keep furry friends amused. Pets will love to relax with their owners at the Shadyside Commons courtyard, which features beautiful landscaping that offers lots of new sights and smells for pets, as well as outdoor grills and TVs that provide the same for owners! 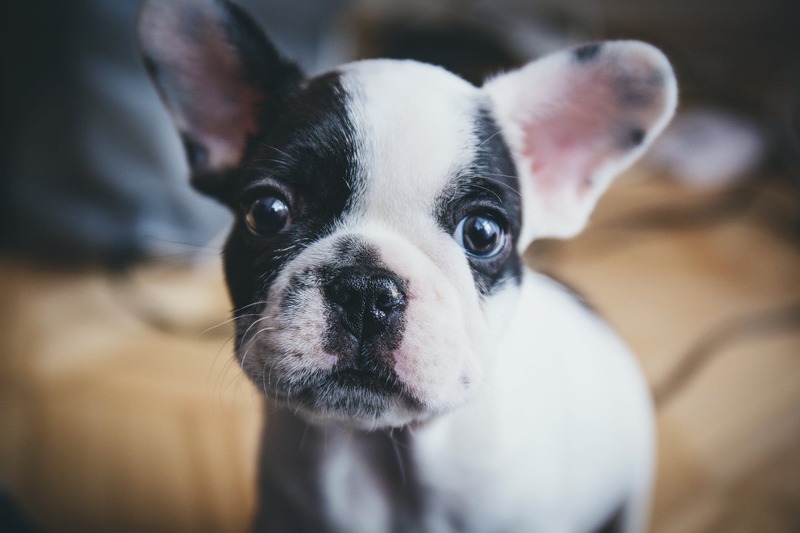 When searching for a pet-friendly apartment in Pittsburgh, PA one of your top priorities is likely that you know you will be able to trust that your apartment makes your pet feel comfortable both when you’re there and when you’re away. At Shadyside Commons, residents can have that peace of mind, as excitement and entertainment abound around every corner. Call us to set up a tour today. Contact Shadyside Commons to learn more about our Shadyside apartments. Shadyside Commons offers newly renovated 1-bedroom and 2-bedroom luxury apartment homes in Shadyside Pittsburgh, PA.